Your ability to get the absolute best price when you sell a house in Tallahassee is based upon two very important factors, exposure and price. We refer to this as targeted exposure, and it is why our Joe Manausa Real Estate Targeted Home Selling Plan works so well in a market that has an incredibly high failure rate. 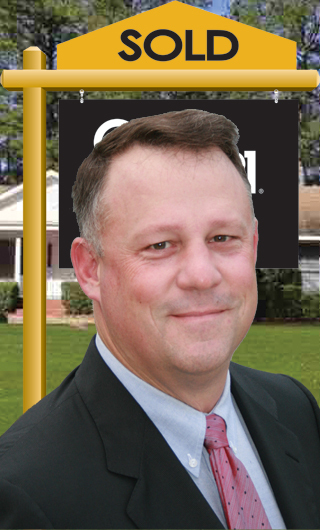 If you would like more information about selling a house in Tallahassee, please contact our Joe Manausa Real Estate office and we will be happy to help you.